To be a collector and spending your riches for bringing together treasures of art and at the same time, supporting lot of artists, is not to be looked down at. Most persons with their billions, if they did that, perhaps the world would be nicer place. Palagi was a good collector and in addition, a wonderful painter and designer. 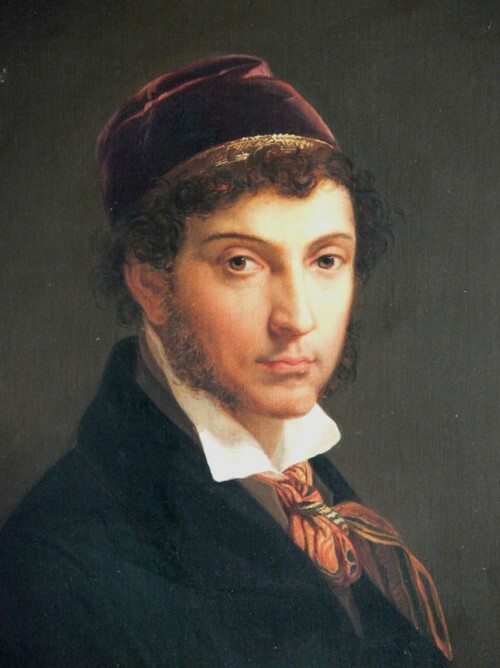 Born in a rich family in Bologna in 1775, Palagi loved art. 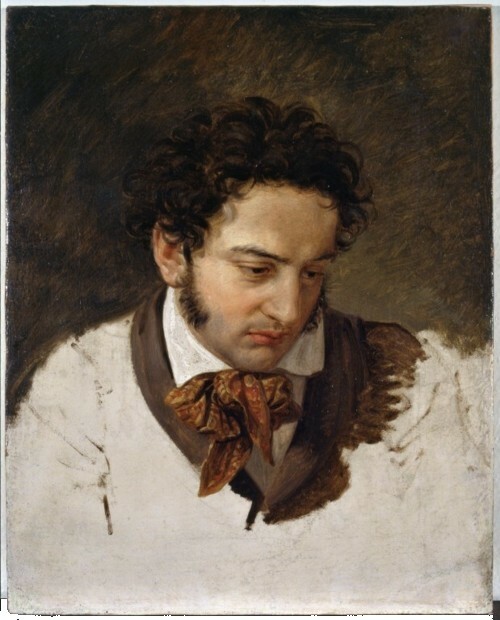 His paintings were not considered important for a long long time. He also collected antiques and art from different places including two important collections from Egypt and ancient Greece. During those years, antiques and art were not seen as national treasures but rich persons, especially Europeans could buy what ever they wanted. Thus important scultures, documents, paintings came to the colonial powers of Europe. Palagi left all his treasures to the municiple government of Bologna and these treasures are important parts of different Bologna museums. Bologna, a comparatively small city in Italy, has been an important centre of culture and science, and has a huge number of museums that are all free for visitors and have a rich programme of guided tours for adults and children. So if you are planning to visit Bologna, remember to keep a few days for visiting its museums and for discovering Pelagio Palagi. In this post I want to touch on two aspects of Pelagio Palagi's works. The first relates to his paintings. I love his portraits and I like his technique of adding the big white/pale areas in the bottom half of the portraits, that some times give an impression of part of the canvass being torn off. 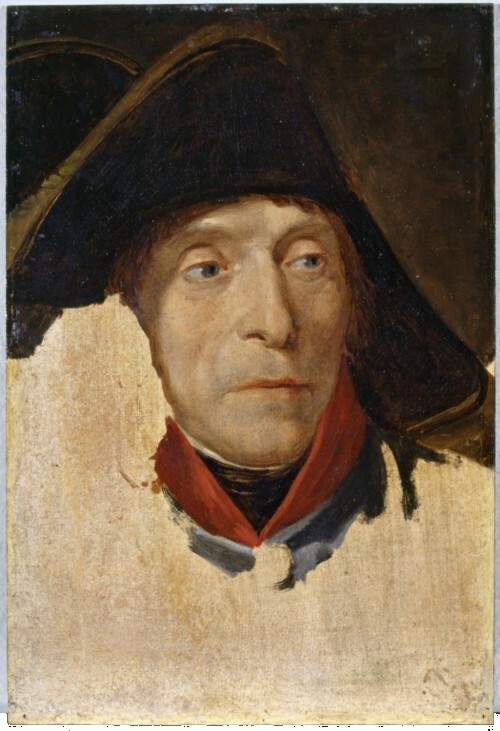 Below you will find two of his portraits - the first is the study for the portrait of Major Lattuada done in 1819 done for hospital of Milan; the second is the portrait of his close friend Giuseppe Guizzardi done around 1808-09. 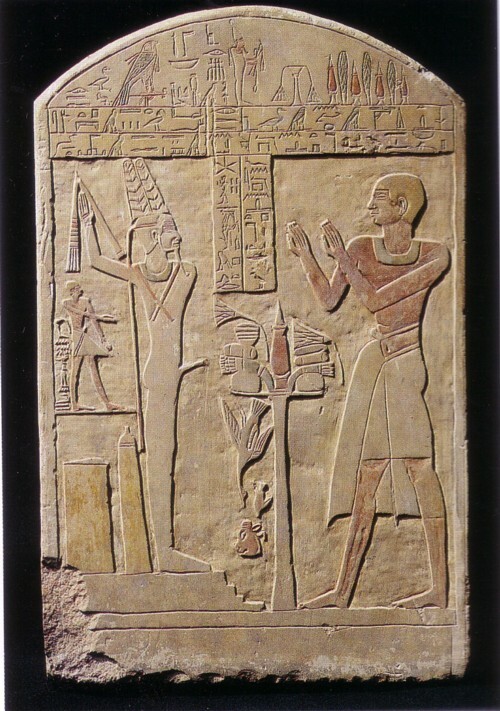 (1) the first is a 4000 years old Egyptian stele from Palagi's collection showing a man called Aku praying to male fertility god Min. At the lower end of the stele behind the god Min, his phallus shaped temples are shown that remind me of Shivalings. (2) the second is the painting of Sappho and Rodope done by Palagi around 1808-09 - Sappho and Rodope's painting is interesting as it shows the two women in loving embrace, that has been the popular interpretation to the Sappho legend. According to the Greek legends, Sappho was a poetess while Rodope was a slave girl or a courtesan in ancient Egypt (the legend of Rodope or Rodopi from ancient Egypt is supposed to be the inspiration for the Cindrella fable), who had an affair with Sappho's brother. Those initial legends depicted Sappho as having many lovers. However, later popular legends saw Sappho as a woman in love with other women and her island, Lesbo, also acquired notoriety, giving rise to words like Lesbians. As you can see, trying to understand the art of Pelagio Palagi can take you in many interesting directions. Art museum, archelogical museum and medival museum of Bologna have thousands of works from Pelagio Palagi collection, some are his creations and others are his collections, remember that if you ever come to Bologna.